There is a kernel of truth in these claims, which are however developed by the CCP propaganda to propose two falsehoods. The kernel of truth is that some small terrorist organizations that preach an ultra-fundamentalist Islam do exist in Xinjiang. All statistics in this field are political. Chinese authorities claim that terrorist attacks in the 21stcenturies have caused some 700 casualties. Uyghurs maintain that the number is inflated. But some terrorist attacks did occur, some Uyghurs did express sympathies for al-Qa’ida (which in turn tried to profit of the Uyghur cause in its propaganda) and a small number of Uyghurs joined ISIS (300 according to the Chinese, slightly more than 100 according to independent observers). There were also riots in 2009 in Xinjiang’s capital, Urumqi, when Uyghurs protested the brutality of the police, which left (according to official statistics) 197 dead, most of them Chinese Han. But the brutal CCP repression that followed may have made just as many victims. For a better understanding of what is going on, it seems necessary to explain who are the Uyghurs. 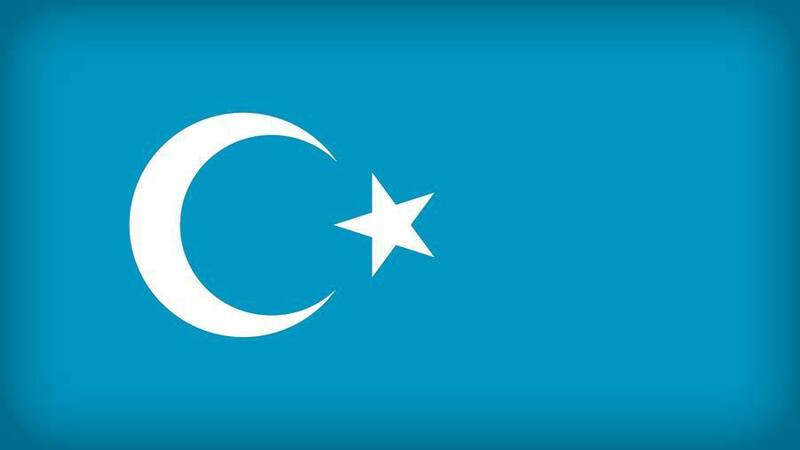 The name “Uyghurs” designated the subjects of the Uyghur Khaganate, a vast empire that existed in the 8thand 9th centuries. The Chinese Tang Dynasty defeated and conquered the Khaganate, which led to the migration of many Uyghurs from present-day Mongolia to present-day Xinjiang, where they merged with a local population of very ancient origin and later converted to Islam through a gradual process that started in the 10th century. By that time, the name “Uyghurs” was rarely used and the area inhabited by these Turkic Muslims was mostly called Altishahr (“Six Cities”). 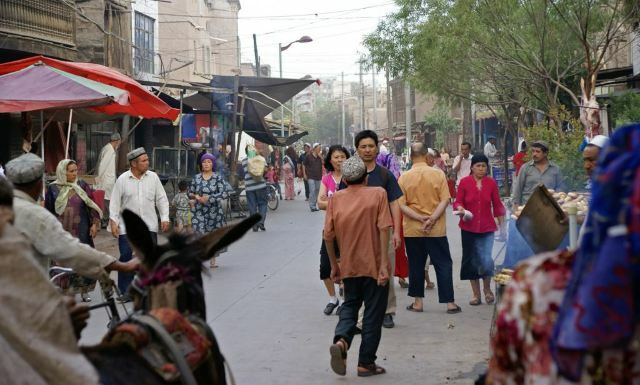 Most Uyghurs do not regard themselves as “Chinese,” as they have a different ethnicity, religion, and language. Most of them do not speak Chinese at all. There is no evidence, however, that most Uyghurs are politically “separatist” or support independence from China, although, here again, repression and persecution clearly fuel separatism. Parenthetically, Bitter Winter is a magazine devoted to human rightsand religious liberty. We do not take a position on political issues, such as what regions are or are not part of China. We use “Xinjiang” just as the most common and understandable designation of the area.